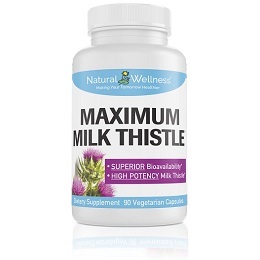 Use in combination with [UltraThistle] was diagnosed with HCV in 1999. Great product and GREAT customer service, very flexible auto ship program. The best in the industry. Neutralize the toxins and poisons found in food, water, air and medications. 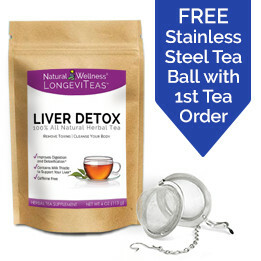 Counteract the difficult to avoid toxins in order to protect your liver. 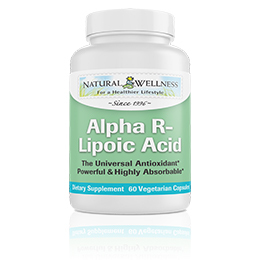 Naturally remove toxins with this potent antioxidant. 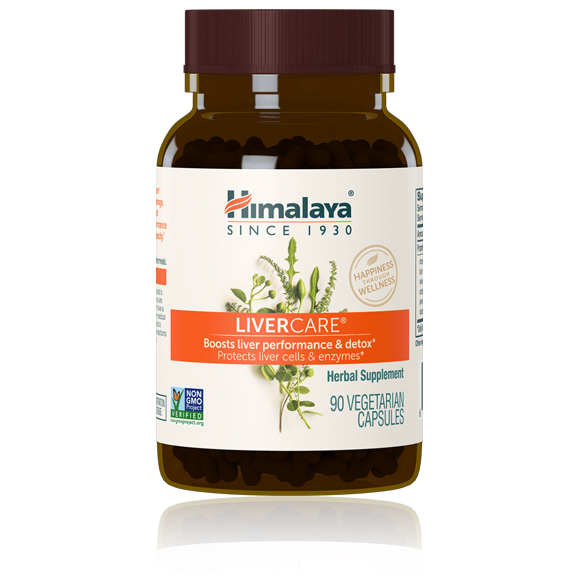 LiverCare (formerly Liv.52) acts as a powerful detoxification agent by protecting liver tissue. It neutralizes the toxins and poisons found in food, water, air and medications that are detrimental to healthy liver function. Counteracting those hard-to-avoid poisons and therefore protecting one of the body's most important organs. Caper bush - Well-documented hepatic stimulant and protector. Improves the functional efficiency of the liver. 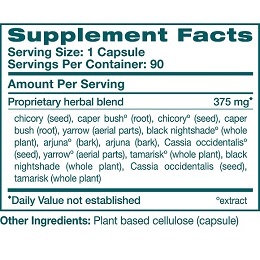 Chicory - Powerful hepatic stimulant, increases bile secretion, acts on liver glycogen and promotes digestion. Black nightshade – Promotes liver and kidney health and has shown hepatoprotective activity in cases of toxicity induced by drugs and chemicals. Arjuna – Tonic for heart and liver. Regulates hepatic cholesterol biosynthesis. [Cassia occidentalis] – Digestive and hepatic tonic. Yarrow – Stimulative tonic for the liver. 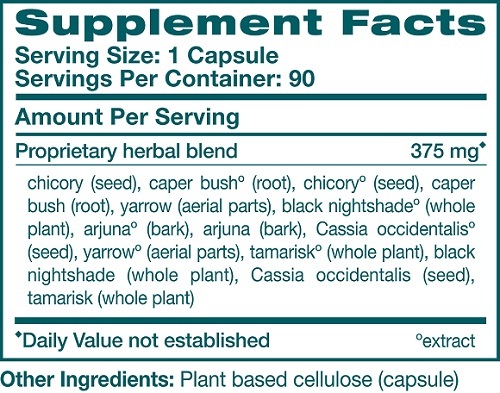 Tamarisk - Hepatic stimulant; also provides digestive support. I was diagnosed w/Hep C back in 1980's. Dirty tattoo needle most likely reason. In 2008 I began using Liv-52 [LiverCare]. I used it for 3 years. My Dr. told me in 2011 that I do not have Hep. C anymore. I am in the lucky 15 % of people who beat it. I took no other drugs. I feel this is owed to Liv-52 [LiverCare]. Liv.52 [LiverCare] is making my Liver Failure slow slide possible. 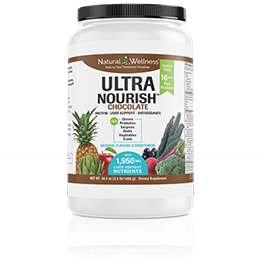 By using both liver formulas, I have regained my digestive function, significantly improved energy capacity, and it is helping with my skin issues (psychological improvement). 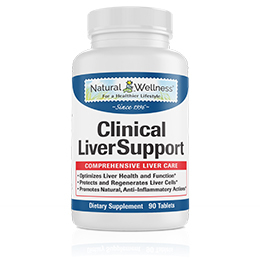 These liver products are tops! Each bottle of LiverCare contains 90 easy-to-swallow, vegetarian capsules. It is recommended that one capsule be taken twice per day before meals. There are no known contraindications. Not recommended for those with bile duct obstructions or gall stones. As a powerful detoxifier, side effects may include; nausea, exhaustion and body aches. 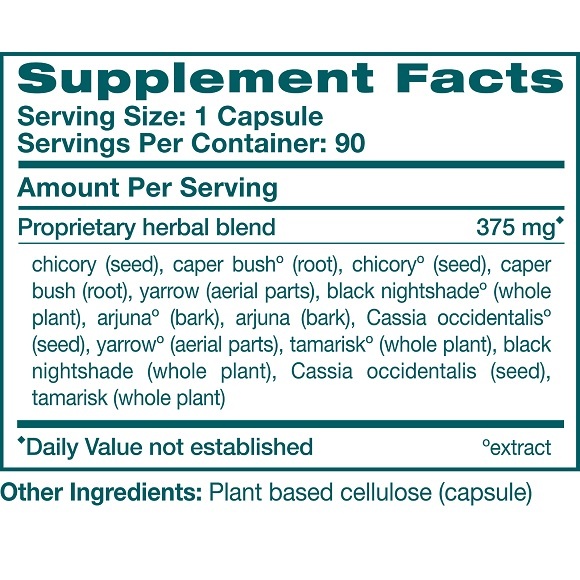 Caper bush (root) - Well-documented hepatic stimulant and protector. Improves the functional efficiency of the liver. Chicory (seed) - Powerful hepatic stimulant, increases bile secretion, acts on liver glycogen and promotes digestion. Black nightshade (whole plant) – Promotes liver and kidney health and has shown hepatoprotective activity in cases of toxicity induced by drugs and chemicals. Arjuna (bark) – Tonic for heart and liver. Regulates hepatic cholesterol biosynthesis. [Cassia occidentalis] (seed) – Digestive and hepatic tonic. Yarrow (aerial parts) – Stimulative tonic for the liver. Tamarisk (whole plant) - Hepatic stimulant; also provides digestive support. 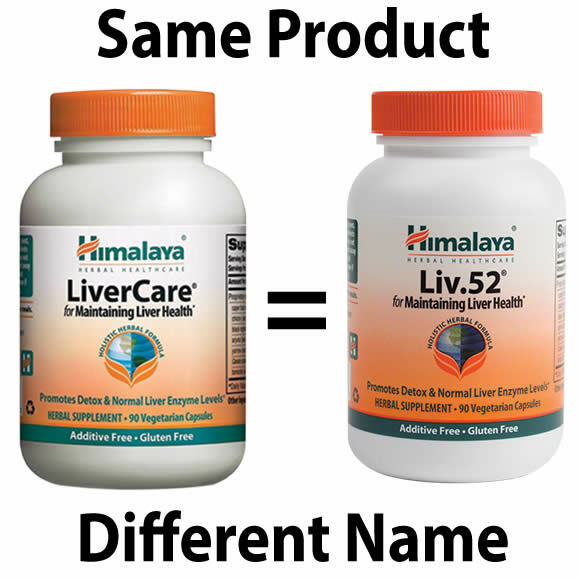 LiverCare/Liv.52 is MANUFACTURED in INDIA to meet FDA strict current Good Manufacturing Practice regulations (cGMP).